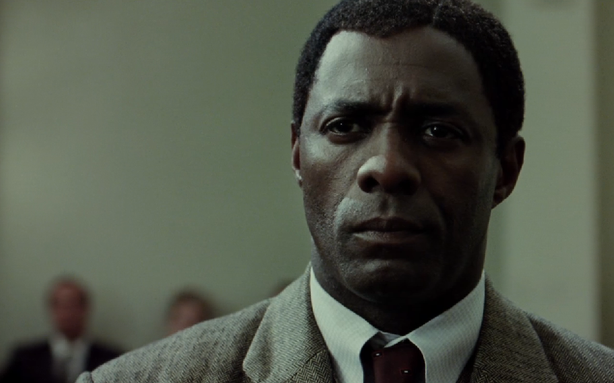 Idris Elba shows a young and vibrant South African revolutionary Nelson Mandela in the official full trailer for Mandela: Long Walk to Freedom alongside a strong woman in Winnie played by Naomie Harris. The trailer also features K'naan's "Wavin' Flag," a song best associated with the 2010 World Cup in South Africa. The movie premieres on November 29 in America.